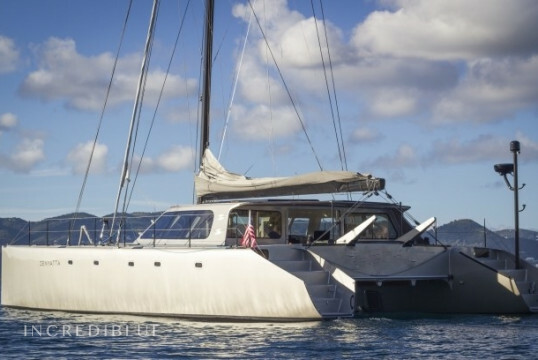 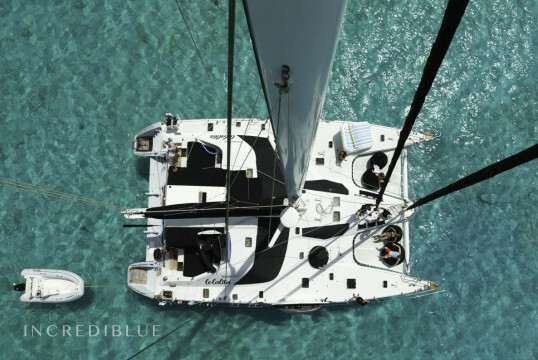 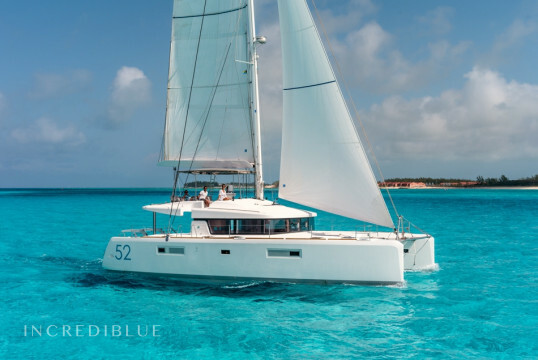 This beautiful catamaran was built in 2018. 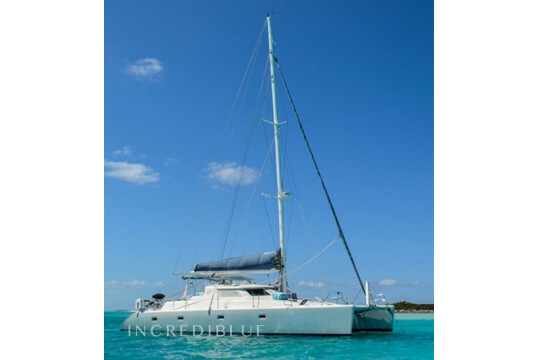 She can host up to 4 people. 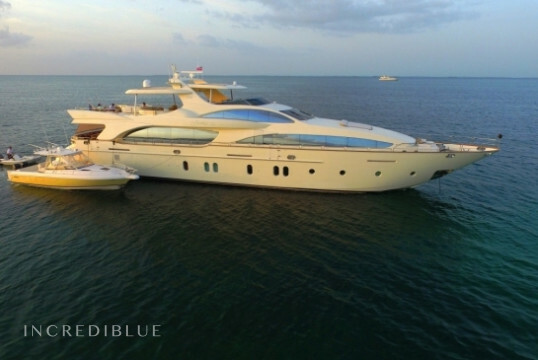 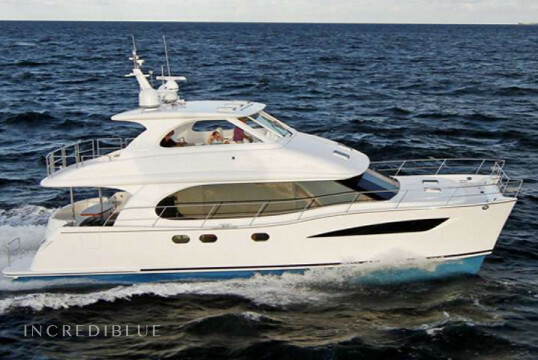 There are 2 comfortable cabins and 2 bathrooms onboard. 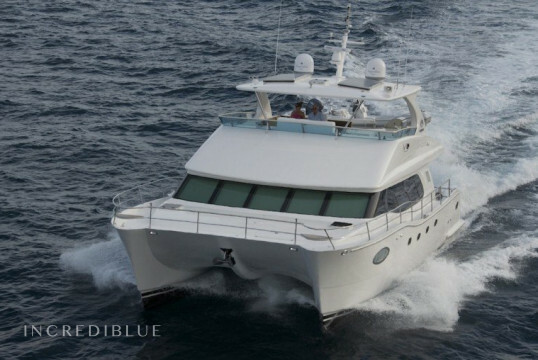 She has also 2 crew onboard at your service. 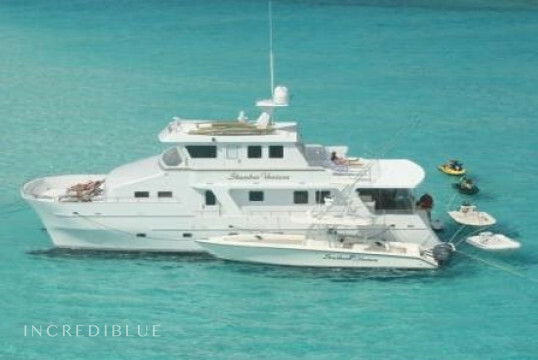 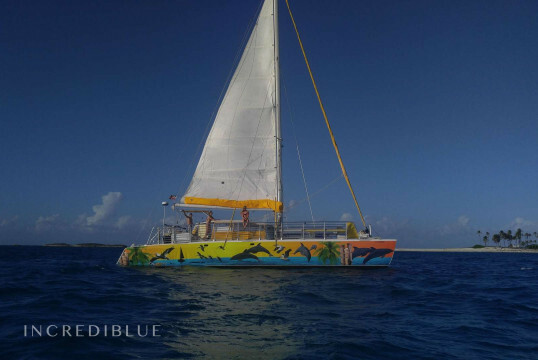 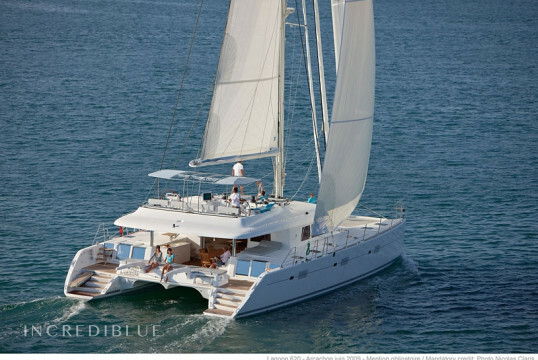 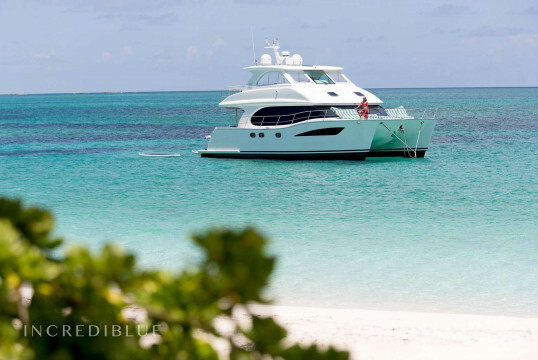 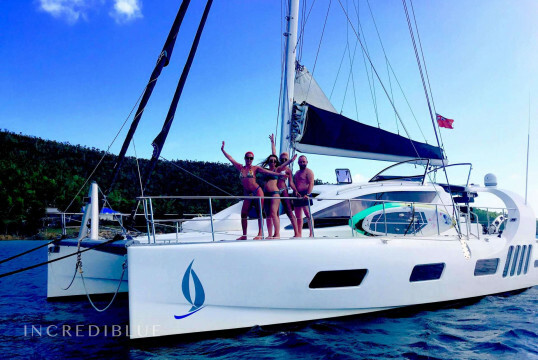 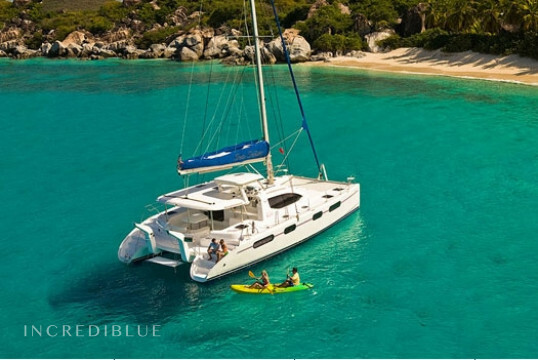 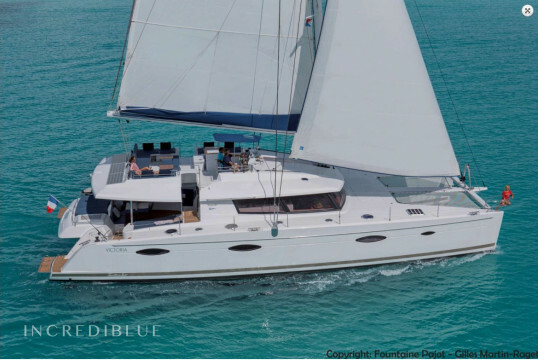 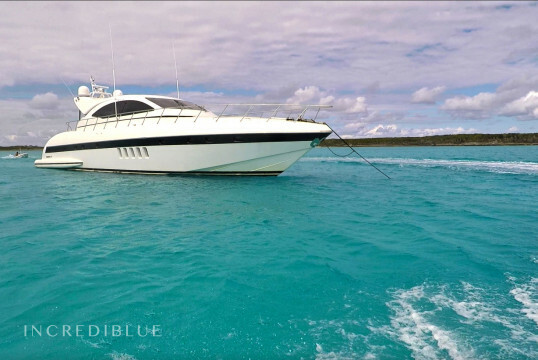 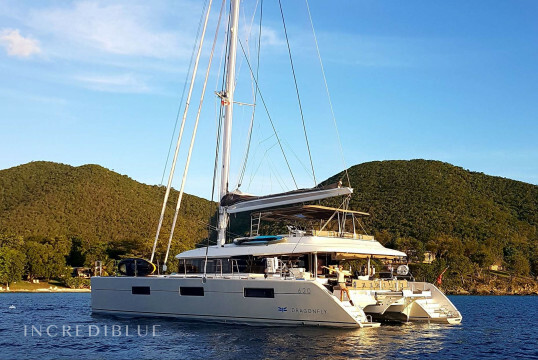 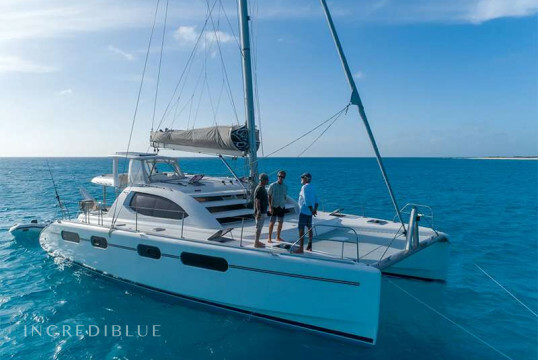 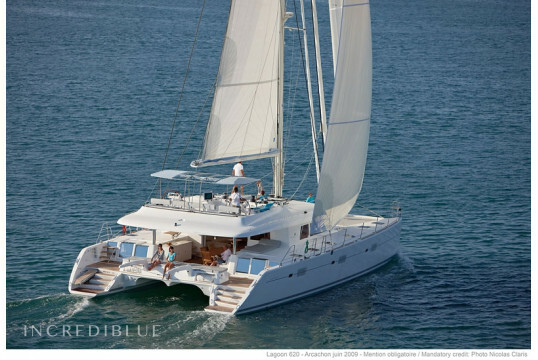 Charter this amazing catamaran for private group charters!